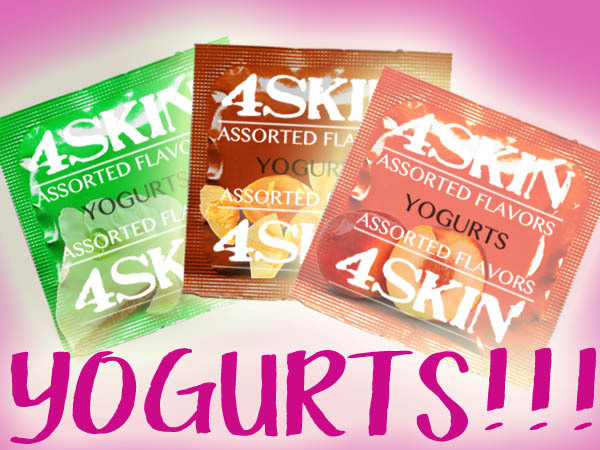 New Yogurt-Flavored Condoms: HOT OR NOT? “It’s time for a change!” exclaimed Gretchen Walkerhoff, CEO of foreskin. 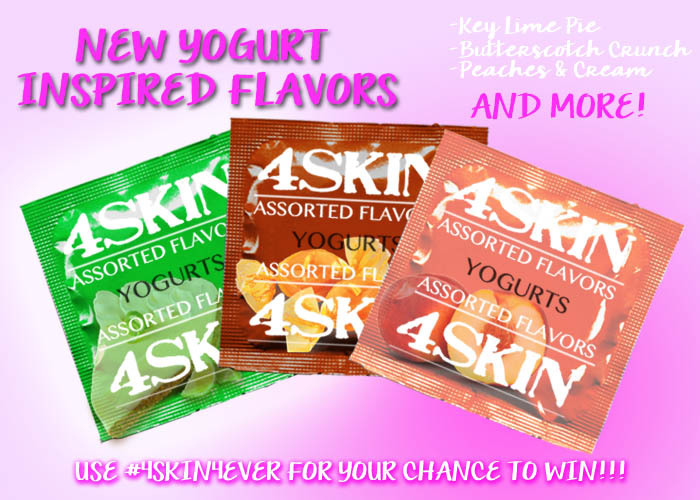 The Miami-based condom company is no stranger to barrier-pushing ideas but Yogurt-flavored condoms? Could these really take off? 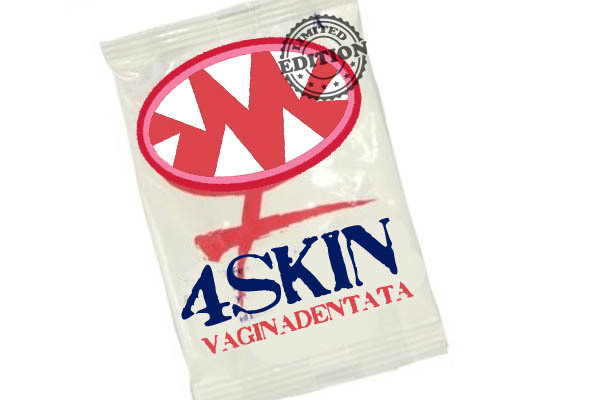 4SKIN made headlines in late 2002 after they released a limited-edition Vaginadentata Female Condom. After 4 confirmed deaths and nearly 50 accidental castrations, the VFC was discontinued. They now sell on Amazon for nearly $1,500 a pop. 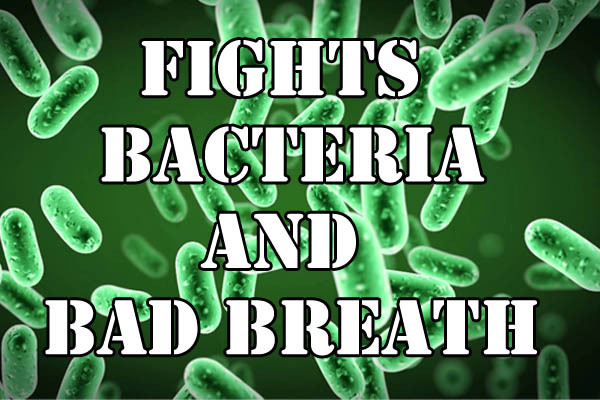 The CEO at the time, Greg Blaneir was let go after the incident and Walkerhoff took over. They’ve been losing money every year since the VFC incident and Walkerhoff has been going to great efforts to get in touch with the feminine voice of the company and it the process, she’s become more of a women herself. And it’s not just women who love 4SKIN’s new, creamy product. Men LOVE the attention and mouthplay. 10 Divorcees! Heartbroken and DESPERATE!